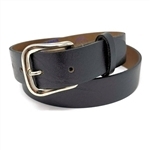 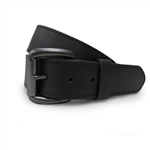 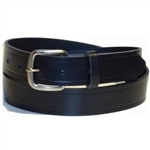 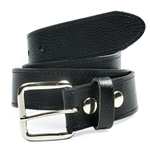 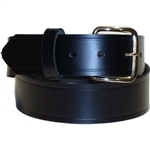 Hand crafted in USA genuine leather belts with snap off removable buckles so you can interchange your buckle as needed. 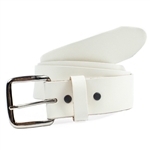 Our leather embossed belts are hand crafted in the USA from top grain solid cowhide leather and are built to last you a long time. 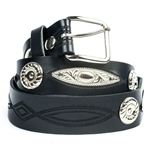 All biker belts are custom cut by hand for that perfect fit or you can order them uncut if you prefer to cut them yourself. 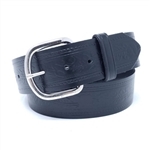 Leather money belts also make great unique gifts for the hard to buy for person in your life, with a hidden zipper on the back to stash your cash. 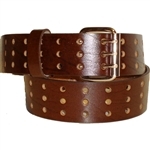 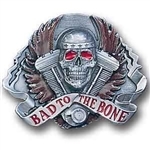 We stock unique styles including military, professions, fishing, hunting and biker style belts.